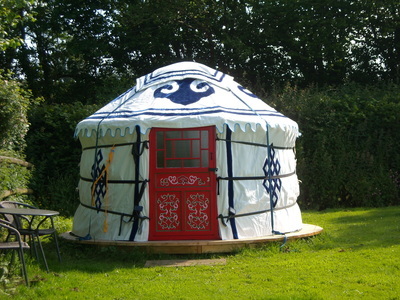 Plym Yurt - DEVON YURTS Glamping in Style! 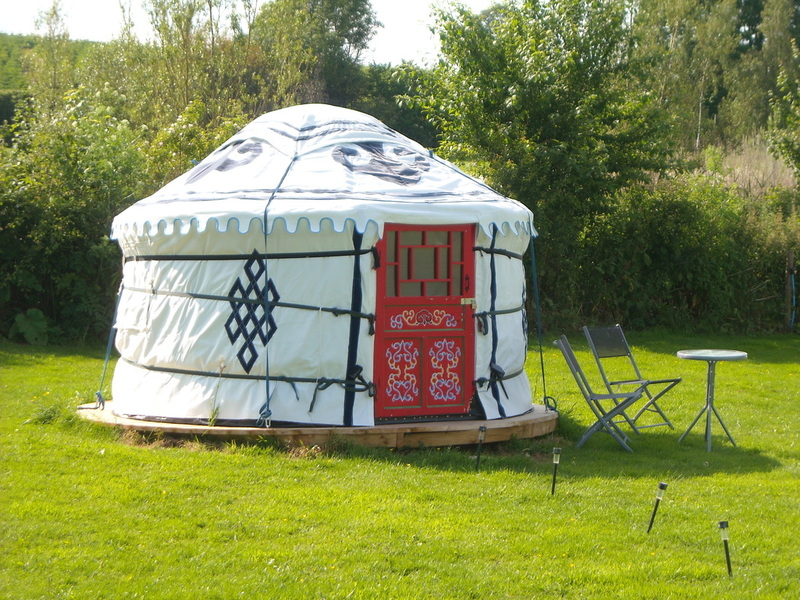 The Plym Yurt is an authentic Mongolian yurts. It is bjou at only 3 metres in diameter and is available for the summer months only (June, July and August).